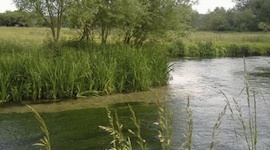 We are pleased to announce fishing availability on one of the most famous chalkstreams in Hampshire, the River Itchen. 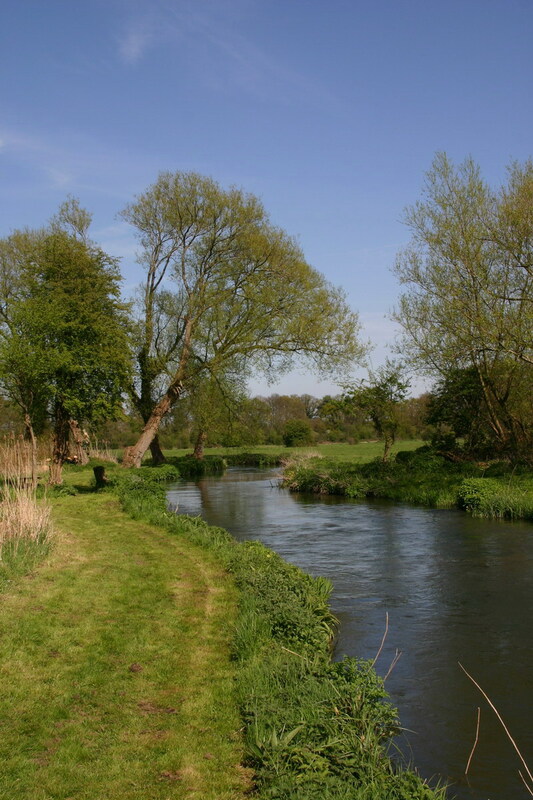 The Lower Itchen Fishery, founded in 1954, is the longest stretch in private ownership. 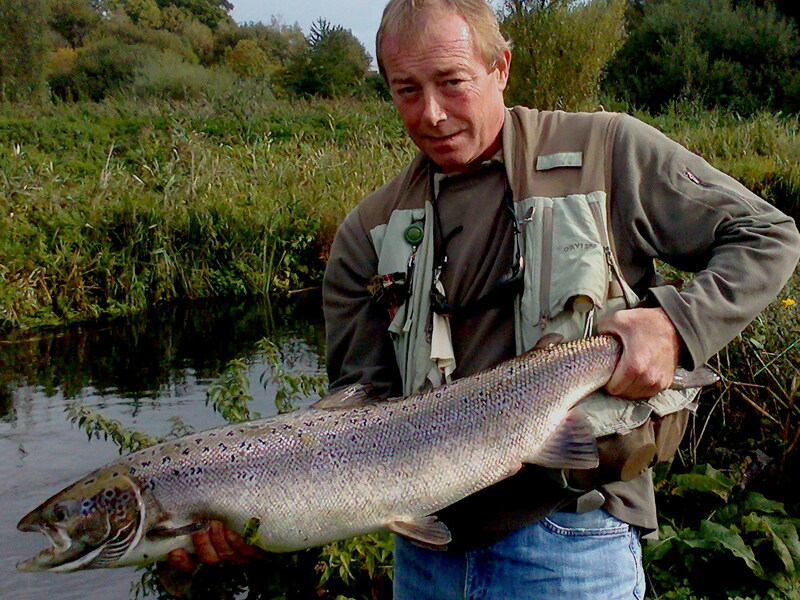 During the 2010 season the fishery broke all records for salmon with a total of 267 fish, including the highest catch record of all chalkstream salmon fisheries in the area. They also enjoyed the largest salmon at 18lb and most fish caught in one day. To conserve the population of salmon on the Test and Itchen the Environment Agency insist fisheries have a policy of catch and release. However, the fishery still offers good salmon fishing with the added bonus of being allowed to catch up to two brown trout per beat per visit and no limits on the number of sea trout, which all add to a days sport. Anglers can enjoy salmon fishing over 3 beats which are keepered to suit the salmon’s preference for deep channels cut into the Potamogeton and lies created by means of groynes and boulders on the riverbed. The fishery lends itself to fishing for salmon with bait and lures with the prawn, ledger or float fished (used after 16th June). The fishery provides a ghillie and a tackle hire service on request. FishPal also have fishing availability for the River Test and River Tamar. The River Tamar forms the county border between Devon and Cornwall and has also seen records break for salmon, sea trout & brown trout in 2010. If you would like more information or make a booking please click or contact our Head Office based in Scotland.